2018 Feature Retreat & Fellowship Contest Deadline Extended! If you thought you missed the deadline for this year's Feature Retreat & Fellowship, never fear - we've extended the deadline until WEDNESDAY, APRIL 25TH. We invite you to get to know our wonderful 2018 TV/Digital division winners: Congratulations to them all! Congratulations to Naomi Iwamoto, Our 2018 TV/Digital Fellowship Winner! 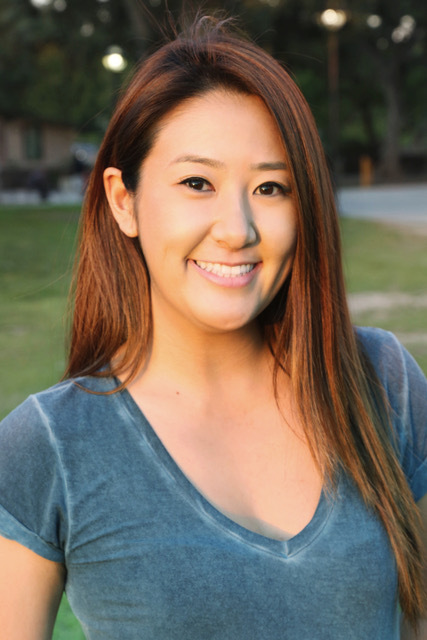 We're thrilled to announce that Naomi Iwamoto is the winner of CineStory's 2018 TV/Digital Fellowship! We are pleased to announce the 2018 TV/Digital Fellowship division winners! We're thrilled to announce the finalists for the 2018 CineStory TV/Digital Fellowship in the categories of Original Comedy and Drama. The CineStory Foundation is very happy to announce the Semi-Finalists for the 2018 CineStory TV/Digital Fellowship in the Original Comedy and Original Drama Divisions. We are please to announce the 2018 TV/Digital Fellowship Quarterfinalists and Seminfinalists in all categories!